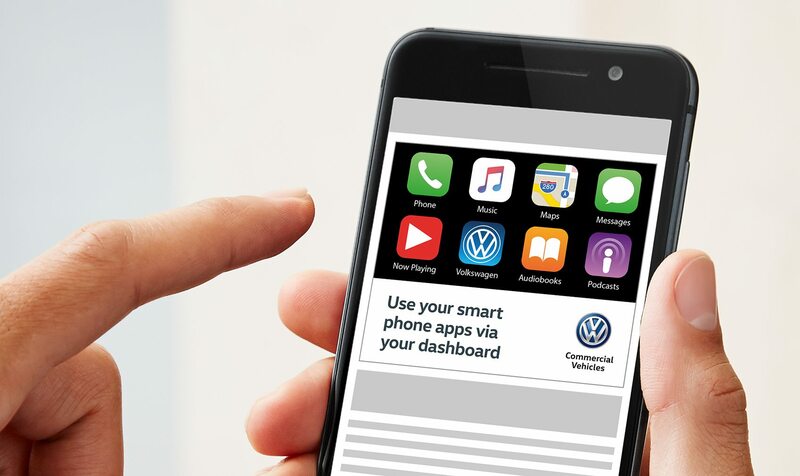 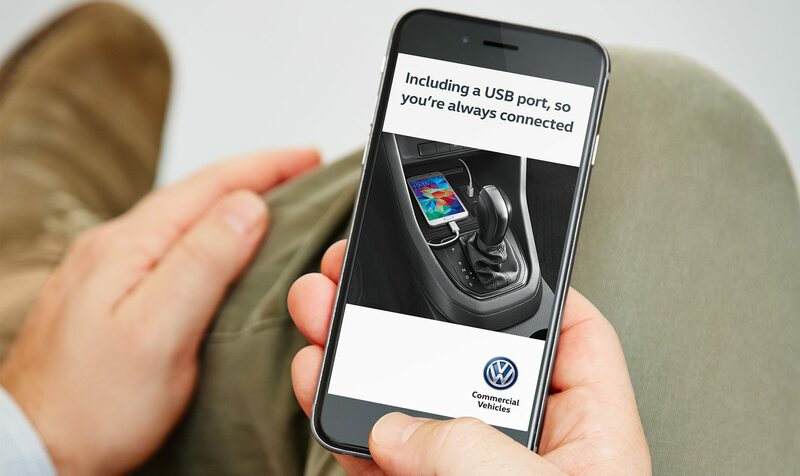 Animated banners for Volkswagen ‘Caddy’ & ‘Transporter’ creatives promoting vehicles & features. 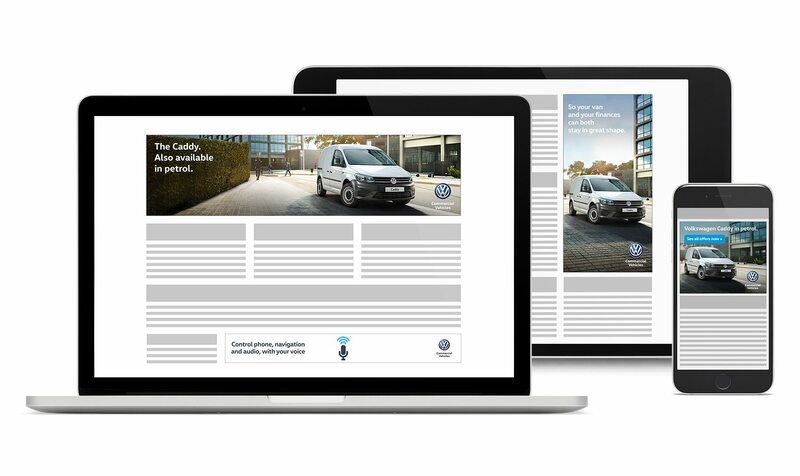 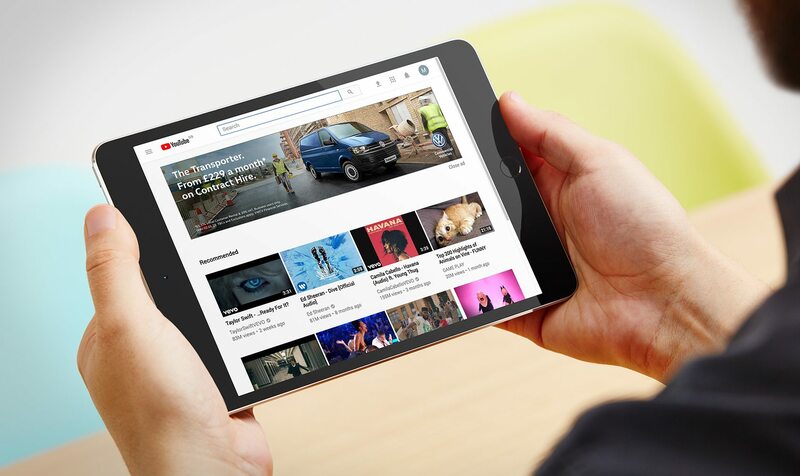 Range of animated Standard HTML5 Display ads for the UK. 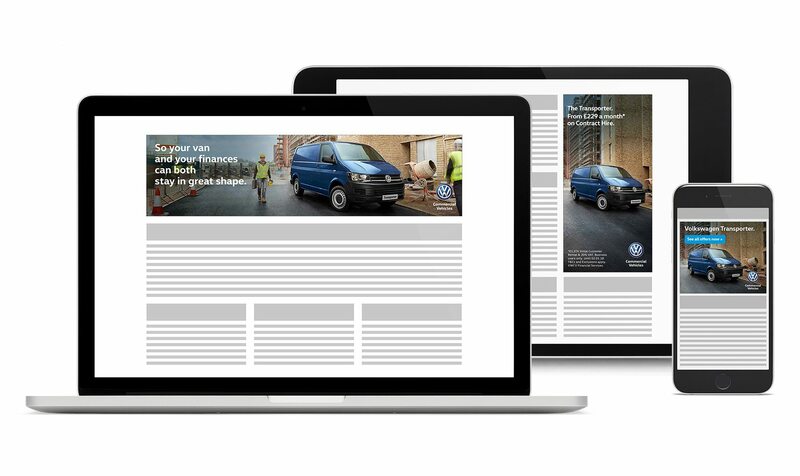 + Involvement: HTML5 Design & Build, Technical Direction, Production, Deployment.